Welcome to the Saint Marie'sOne of the oldest parishes in the Archdiocese. 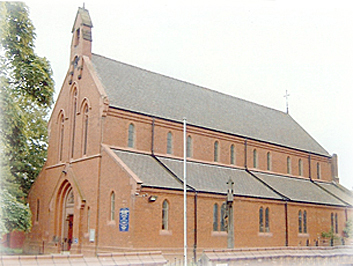 Saint Marie's: Our Lady of the Annunciation. To reduce spam and automated emails, the parish email addresses are not listed. However, If you want to email the parish then you will find our email contact form here. If you wish to enquire or arrange a baptism, then please see Father in person after a weekend Mass and NOT use the email contact form.